Induction cooking can today be done using a simple portable type induction heater, you can also spend thousands of dollars and get a more elaborate induction cooktop. Induction cooking differs from cooking done on electric heaters though, both consume electricity. 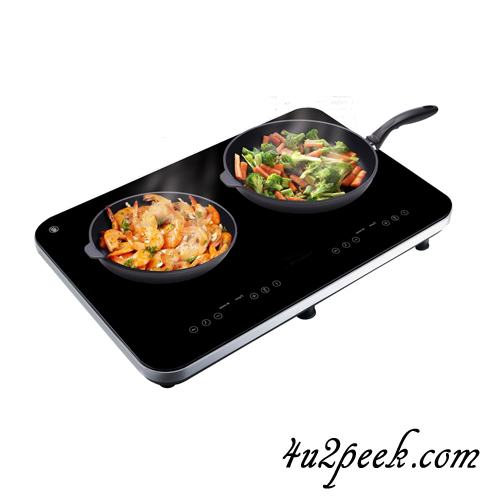 Induction cooking is known to be the most heat efficient form of cooking, it also generates lesser external heat as compared to other cooking options. The term 'induction' might sound a bit technical to some of you, this word has been instrumental in keeping away many cooking enthusiasts. What you should know is that induction cooking and induction devices used in the process, are not all that complex or confusing. Pots and utensils used on induction cooktops need to have a magnetic base, this combined with a flat base is ideal. We have compiled some very useful reports to discusses various issues related to induction devices and cooking. This section will be updated regularly, so bookmark this page and ensure that you miss nothing. What exactly do you mean by induction cooking, how do induction cooktops and stand alone devices work. 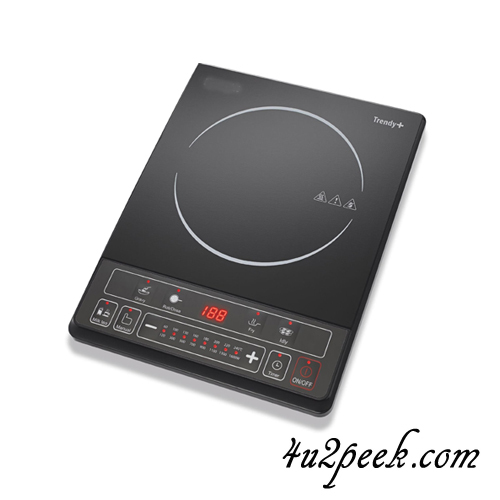 Is it true that induction cooking causes lower external heat during the cooking process. We tell you all this and much more, do not miss this report ... more. Since induction cooking is a fairly recent happening, many cooks are still not sure of how to cook on induction devices. A few simple ideas can increase the of efficiency of induction cooking. We talk about pots and pans and also focus on safety issues ... more. 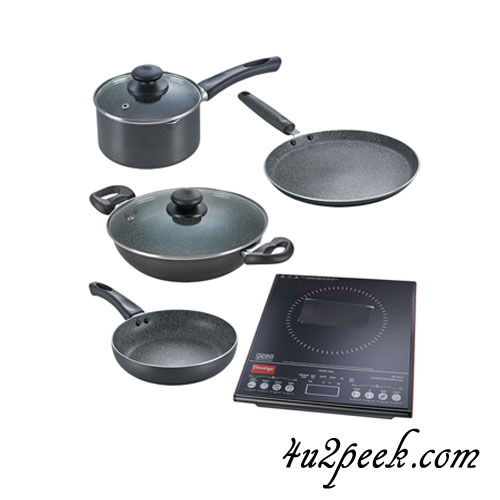 Induction heaters and cooktops require a specific type of pots and pans. A magnetic base is necessary for pots and utensils to work on induction heating devices. Before you go shopping to pick your induction friendly pans and pots, check this complete report ... more.